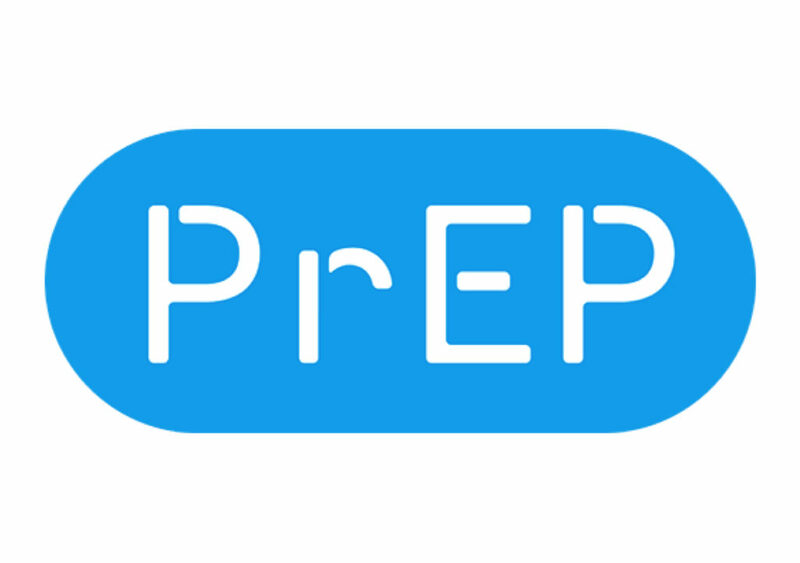 A revolutionary PrEP trial being conducted by researchers in the South African city of Cape Town, could see PrEp being administered via a long-lasting injection as opposed to a daily pill. The extremely effective HIV prevention drug, Pre-exposure prophylaxis which is currently administered as a daily tablet could soon be a thing of the past (at least in its current form) with researchers at the Groote Schuur HIV Clinical Research Site Unit working to assess if a new form of long-lasting PrEP injected once every two months will work just as well as the tablets. The HPTN 083 study which is also being conducted in other cities across the globe including in the Americas, Africa and Asia, is hoped if successful could help slash HIV transmissions even further, by removing the ability for PrEP users to forget to take the pill daily, as required. “So this trial is looking at another way of providing PrEP and we are in an era of long-working antiretrovirals and one drug we’ve got is Cabotegravir (CAB) that can be formulated as a long-working injection,” Kaplan adds. Kaplan believes that if the new injectable form of PrEP is shown to be effective and safe, it could help reduce the problem of people’s adherence to the medication and further add to the growing arsenal in the fight against HIV. Kaplan adds that it will be another year or two before the results of the injectable PrEP study are released.